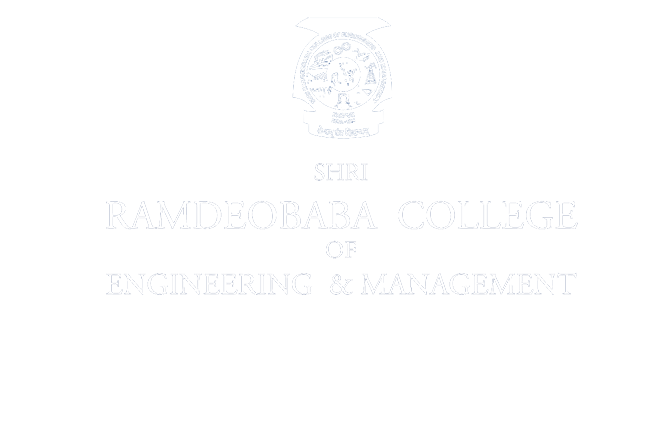 The Technology Incubation Centre at Shri Ramdeobaba College of Engineering & Management, Nagpur will assist you to realize your dreams as an entrepreneur by taking your ideas from concept to full Commercialization. We endeavor to develop a novel framework for sustainable business ecosystem to promote innovation and nurture entrepreneurship. “Support for Entrepreneurial and Managerial Development of SMEs through Incubators”. Max Support : Rs. 6.5 lakh. Max.Support : Rs. 4.0 lakh. Free advisory from Experts- legal, CA, IP,CS. 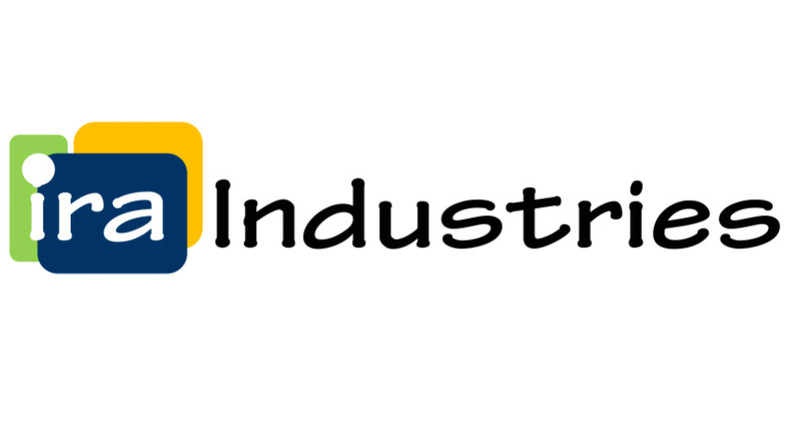 Ira Industries, engaged in manufacturing patented modern building and paver blocks with novel concept that requires process modification in manufacturing with silica fume and fly-ash admixtures. The manufactured blocks are fit for low, medium and heavy traffic condition. The company also manufactures building blocks for compound walls, emergency shelters and Permeable Blocks. The Imperial Lubricants : A startup engaged in manufacturing Multipurpose Grease, a Low cost substitute for Import Quality branded grease. The startup aims at improvement in consistency, density, quality, drop point and other properties for varied applications. Somebuddy is a ITES platform to address construction related issues. It is a platform where one can find experienced contractors, material suppliers and service providers from architects to interior designers and compare quotations, reviews necessary to make a right decision. Doorstep one-stop solution for servicing, repair and insurance renewal services for two wheelers. Step 2: Submit form along with the incubation proposal including objectives and business plan for the proposed venture. Step 3: The application is assessed by an expert committee through Business Plan presentation and interaction with team member. Step 4: Agreement signing and admission to RCOEM TBI Foundation.